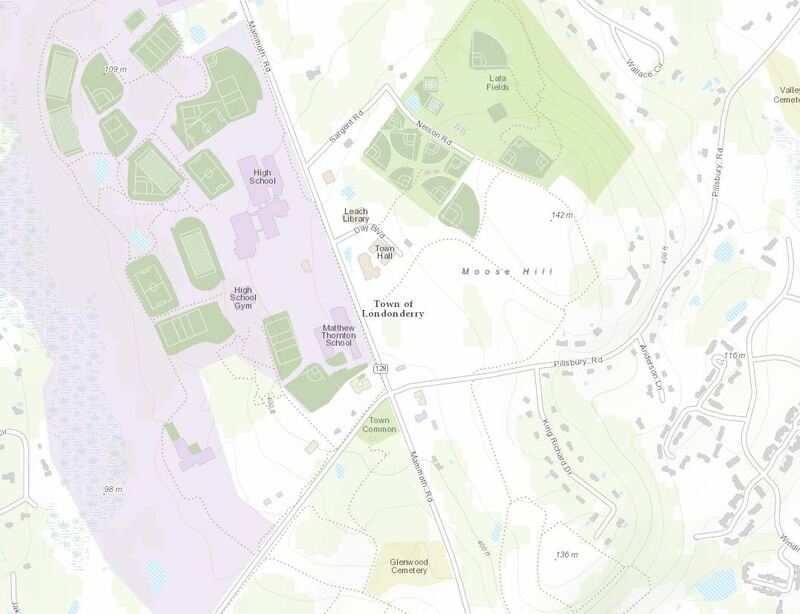 For the second time this month, The ArcGIS Content Team has improved the Community Basemaps by incorporating both new and updated content to the ArcGIS Living Atlas of the World. 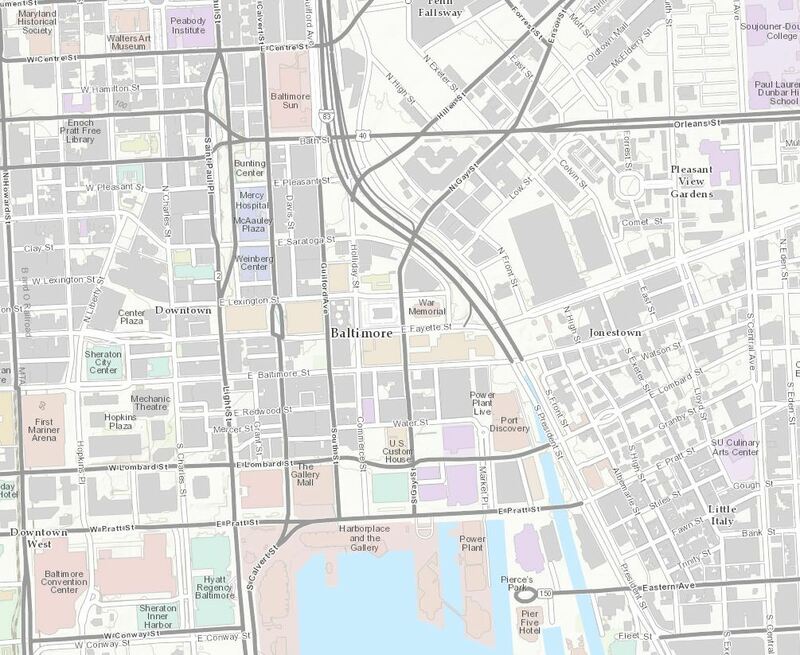 Thanks to the user community, the World Topographic Map was refreshed with 7 new contributors and 8 updates for cities, counties and universities throughout the United States. 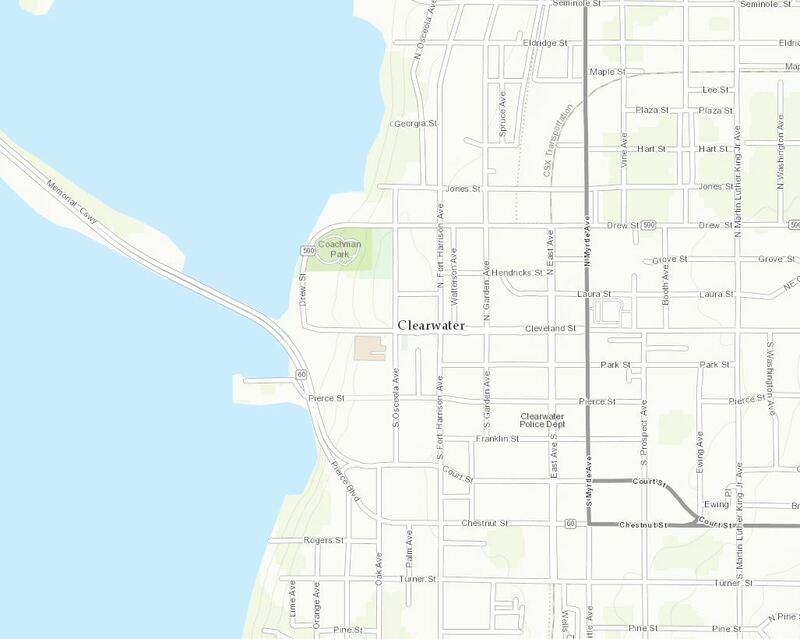 Thanks to our growing user community, our basemaps are being updated more frequently and with better content, making these maps more accurate and more useful for everyone. We’ll welcome our newest contributors first. Londonderry, NH (Topo 1:9k to 1:1k) is wasting no time. 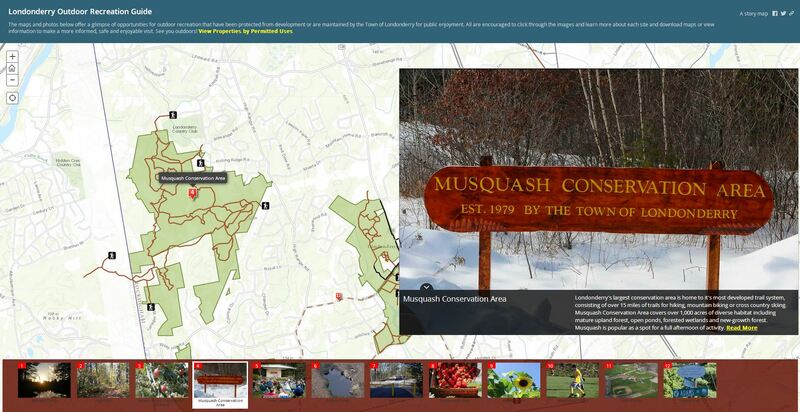 They are busy incorporating their content into great web apps like this one that describes the area’s outdoor recreation. Also in the northeast is Reading, MA (Topo 1:9k to 1:1k). 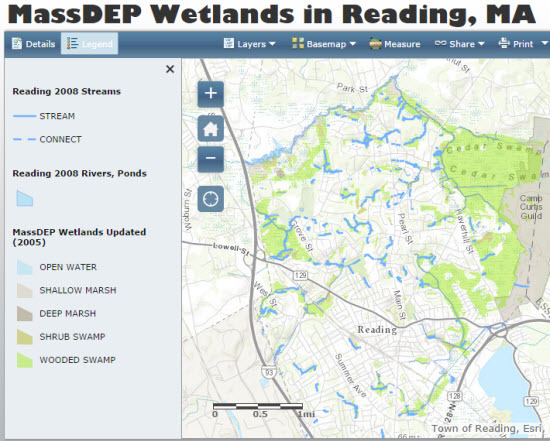 Reading is also recognizing the benefits that comes with Community Maps participation by creating a number of useful web maps and apps like this wetlands map. Sliding down to the southeast, we find Cabarrus County, NC (Topo 1:9k to 1:1k). 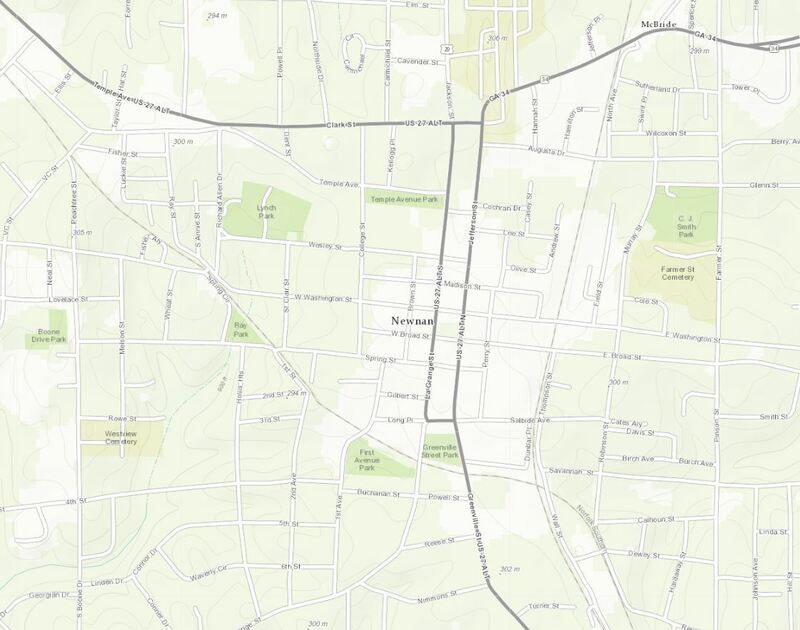 Cabarrus County is cranking out all kinds of web maps and apps that include, zoning maps, polling places, congressional districts, and lots more. 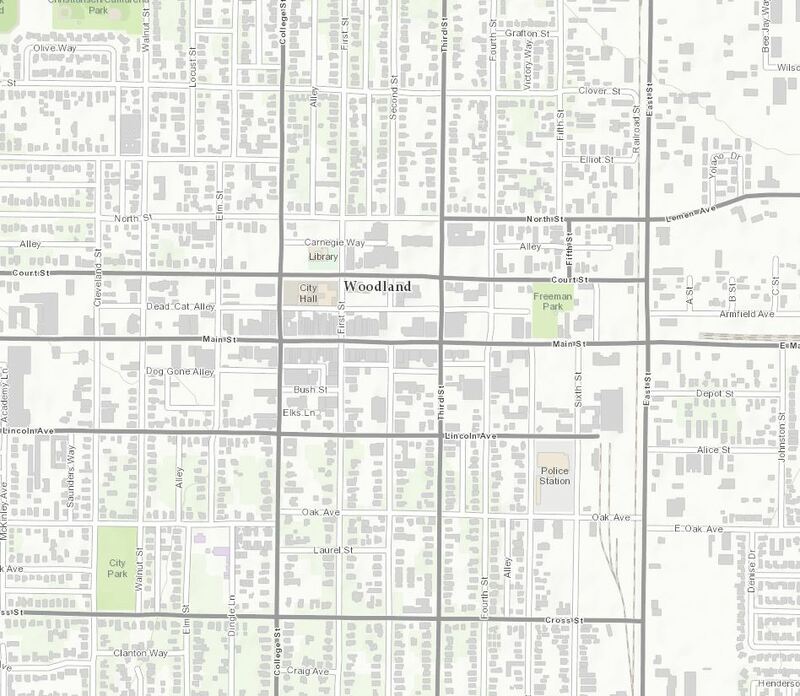 Here is a great example that incorporates many important community topics into one web map. 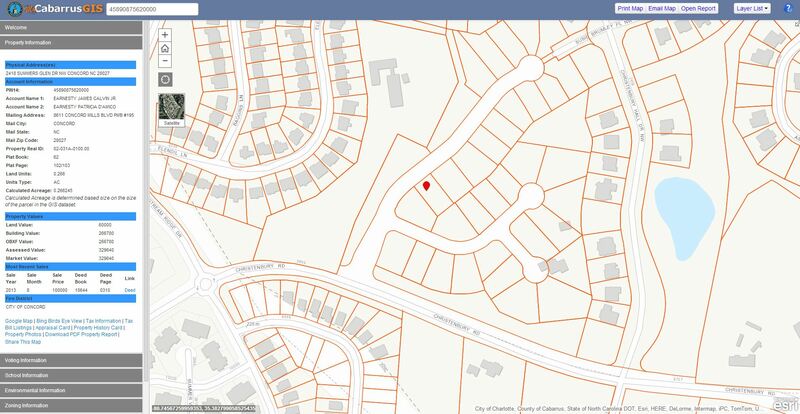 Coweta County, GA (Topo 1:9k to 1:1k) has also joined our community. 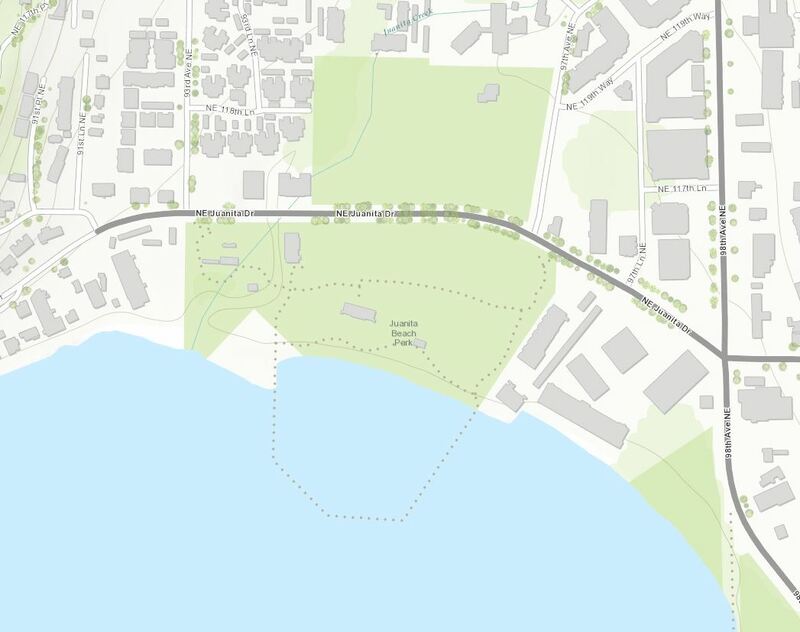 We are looking forward to seeing some useful maps and apps for this area soon. 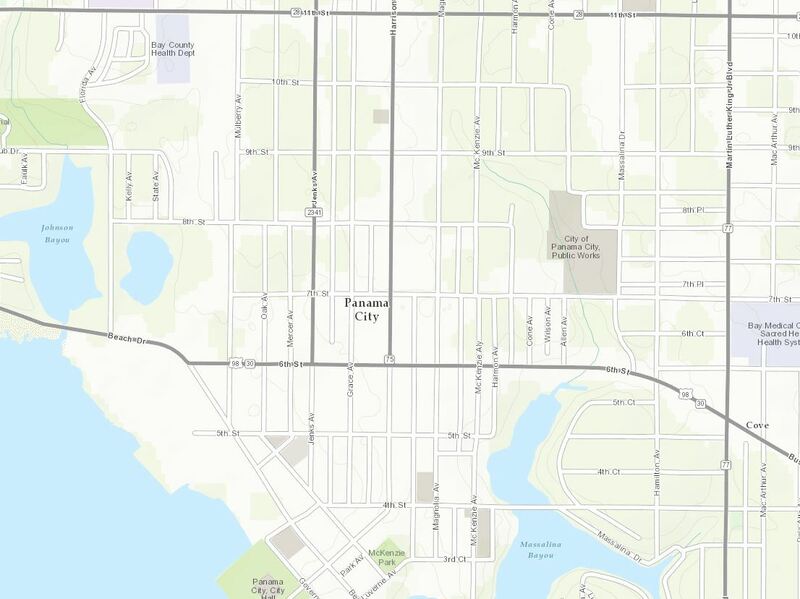 Rounding out the new contributors in the southeast is Pinellas County, FL (Topo 1:9k to 1:1k). 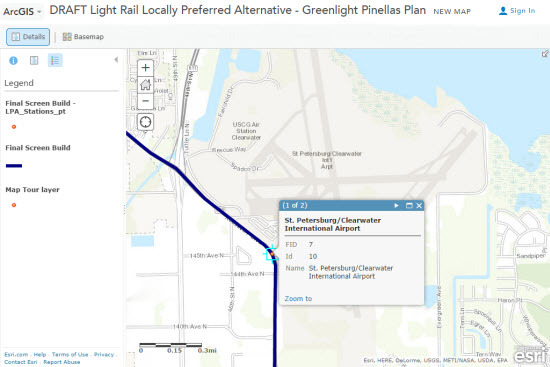 The Greenlight Pinellas Plan is illustrated through this web map, offering an interactive look at rail alternatives. Heading west to Arizona is Glendale, AZ (Topo 1:9k to 1:1k), home of the 2015 NFL Super Bowl. 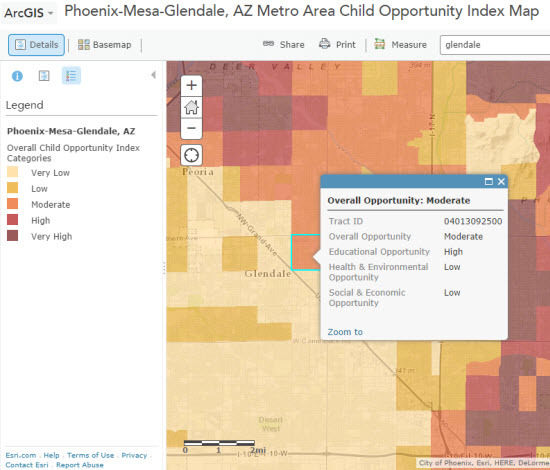 Glendale is crafting a variety of interesting web maps like this one illustrating child opportunity index. The Child Opportunity Index is calculated based on Education, Health & Built Environment and Neighborhood Social & Economic Opportunity indicators. 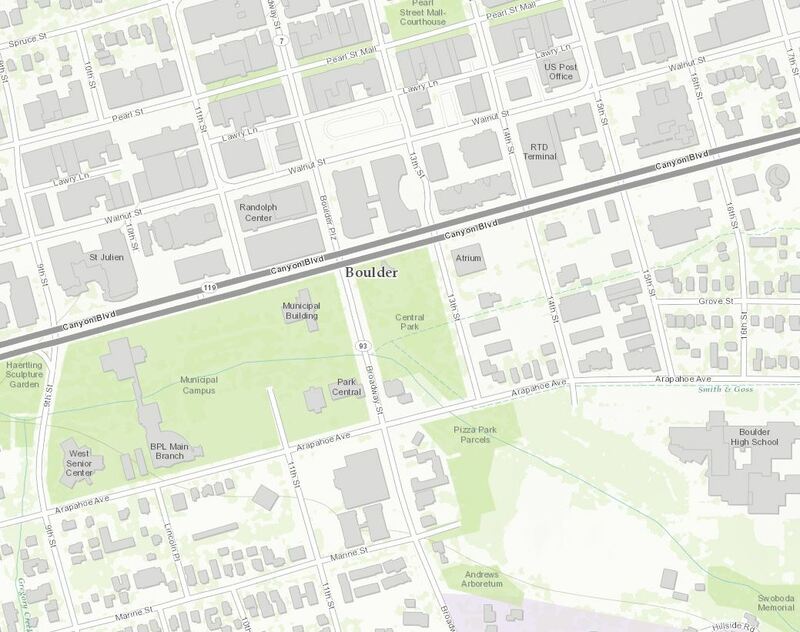 Our final new contributor is Santa Clara County, CA (Topo 1:9k to 1:1k). 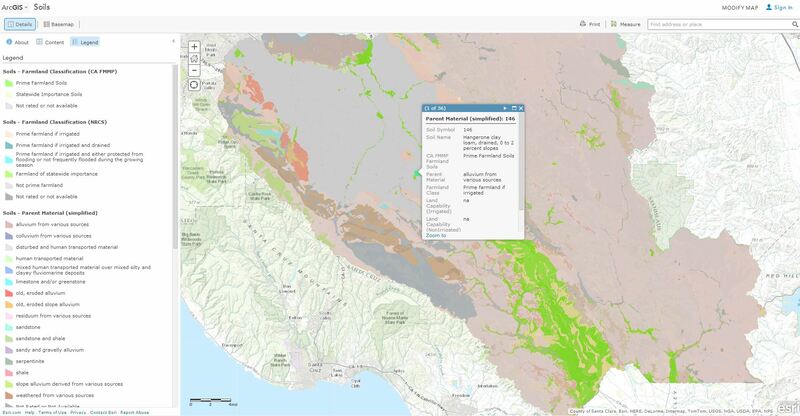 Santa Clara County has successfully created this web map describing soils data. 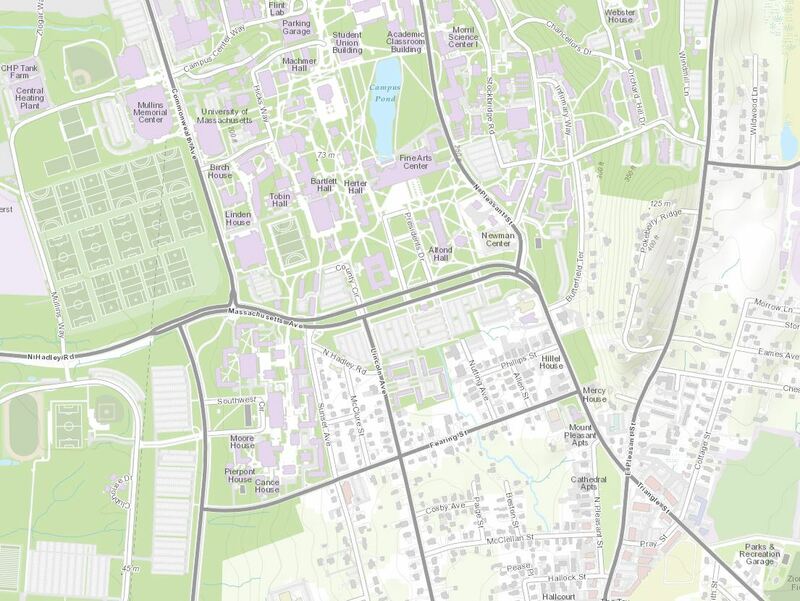 This GIS Service maybe used in GIS software, and is optimized for Esri’s ArcMap software. 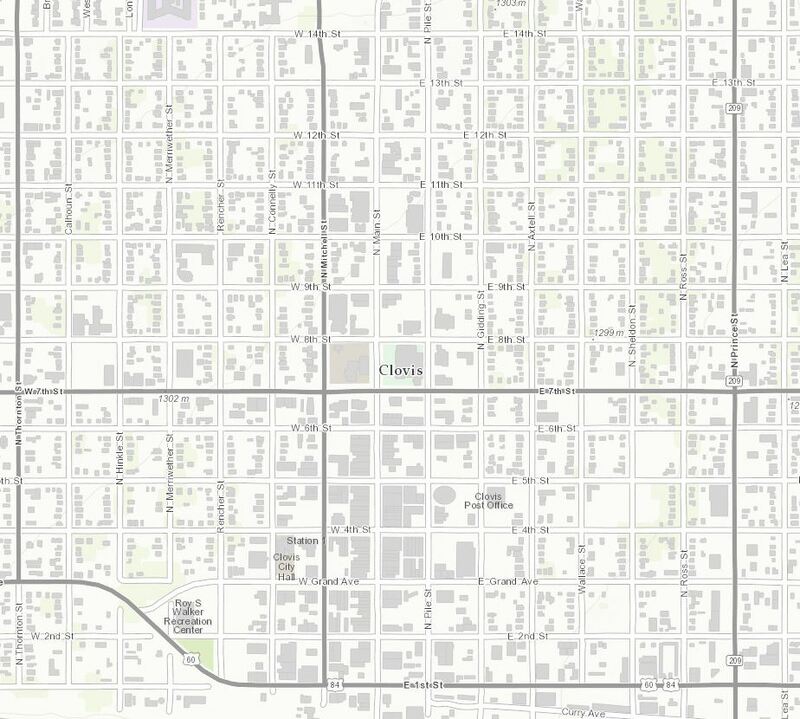 A great example of Web GIS! In addition to the great new contributions, there are also 9 updates. Beginning in the northeast is Amherst and UMass Amherst, MA (Topo 1:9k to 1:1k) and Cambridge, MA and Harvard University (Topo 1:9k to 1:1k). Swinging down to the mid-Atlantic, we have Baltimore, MD (Topo 1:9k to 1:1k) and Henrico County, VA (Topo 1:9k to 1:1k). Farther south to the Sunshine State is Bay County, FL (Topo 1:9k to 1:1k). Heading west to the nation’s mid-section is Lee’s Summit, MO (Topo 1:9k to 1:1k). Our next update is in the southwest, Clovis and Curry County, NM (Topo 1:9k to 1:1k). Finally, our last update can be found on the west coast in Woodland, CA (Topo 1:9k to 1:1k). 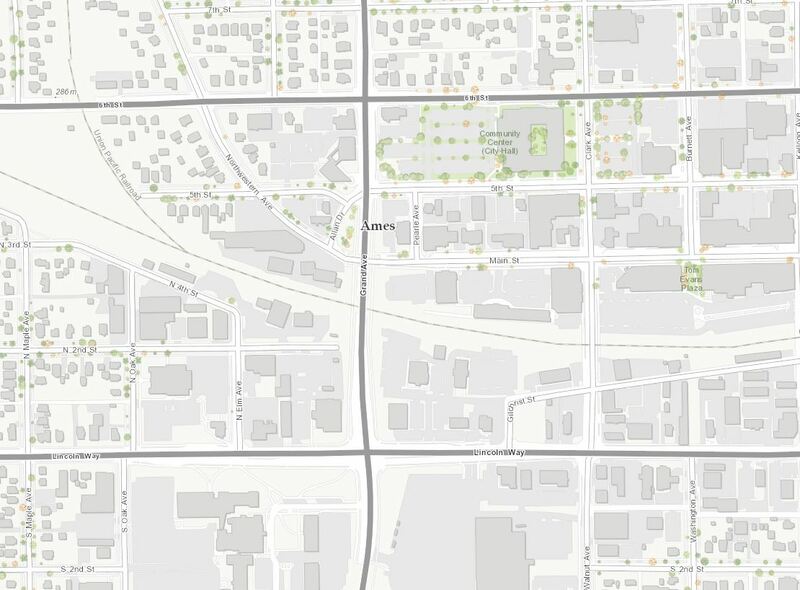 Please join the Esri Community Maps team on September 25th at 11:00 a.m. – noon, for another free webinar filled with exciting news about the Community Maps Program. Deane Kensok, manager of ArcGIS Content, will present an overview of the new Living Atlas of the World and describe the important role that Community Maps plays in building this unique resource. 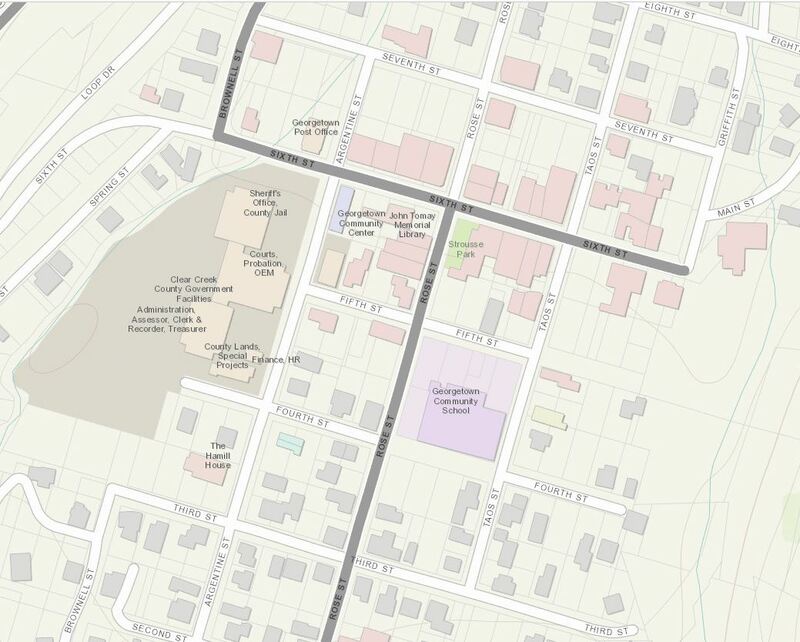 Brett Horr of the Town of York, Maine, will share how participation in the Community Maps program benefits small municipalities. Latest news from the Community Maps team and time for questions. 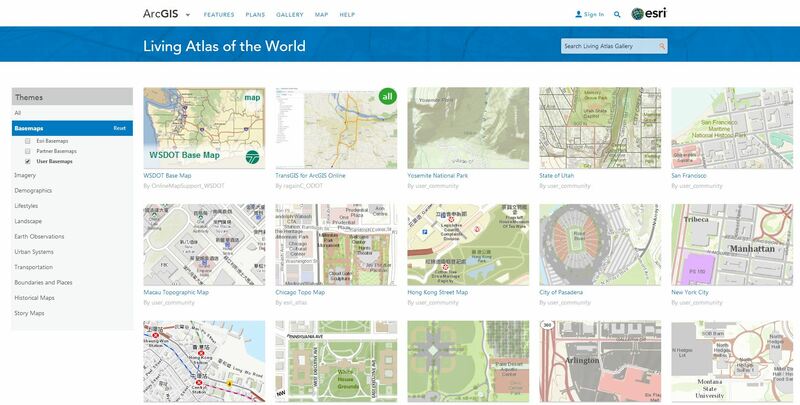 The ArcGIS Content Team has improved the Community Basemaps by incorporating both new and updated content to the ArcGIS Living Atlas of the World. 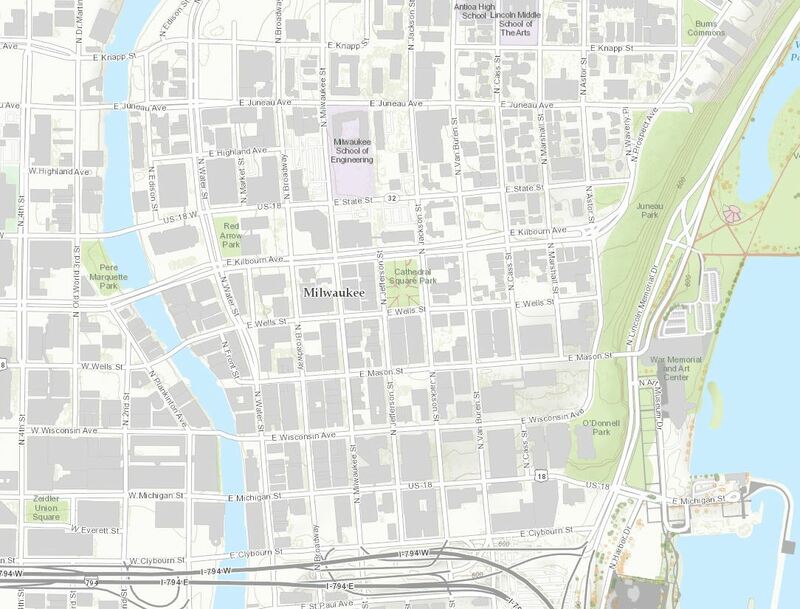 Thanks to the user community, the World Topographic Mapwas refreshed with 4 new contributors and 7 updates for cities and counties throughout the United States. We’ll welcome our newest contributors first. 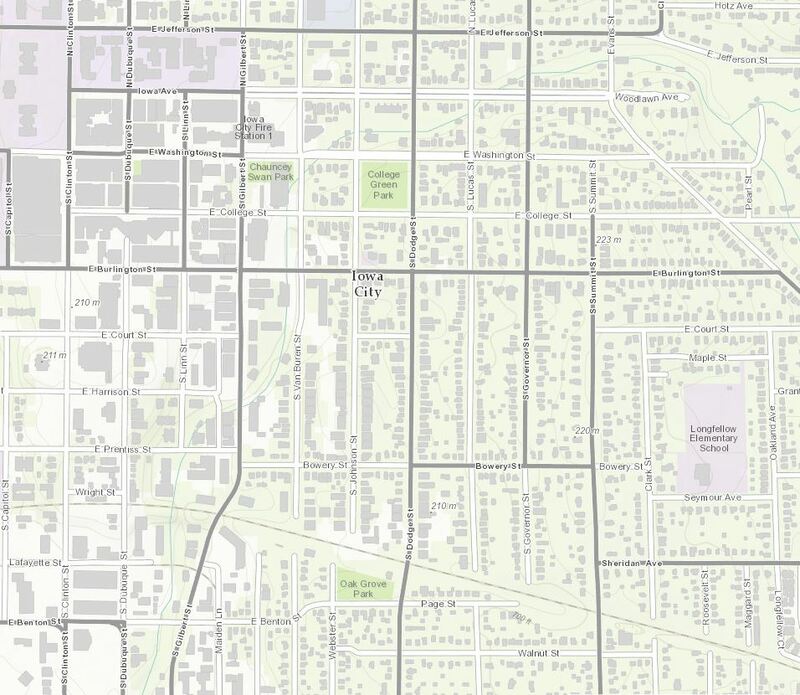 Beginning in the mid-section of the United States is Ames, IA(Topo 1:9k to 1:1k). 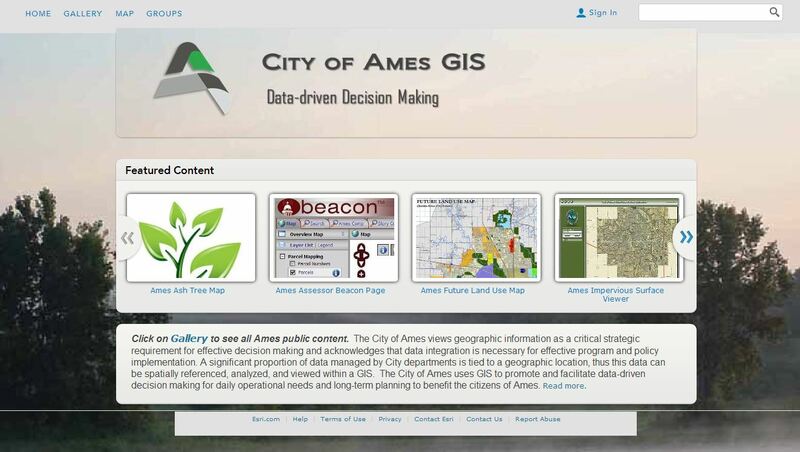 Ames has put together an impressive ArcGIS featured content and map gallery page for their city. 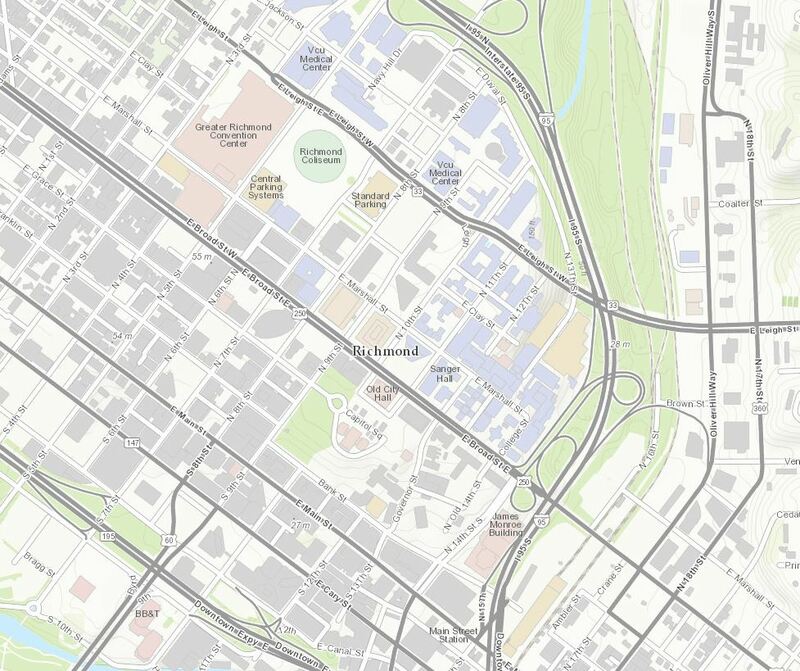 The new basemap contribution from Ames will only make these web maps and apps even better. 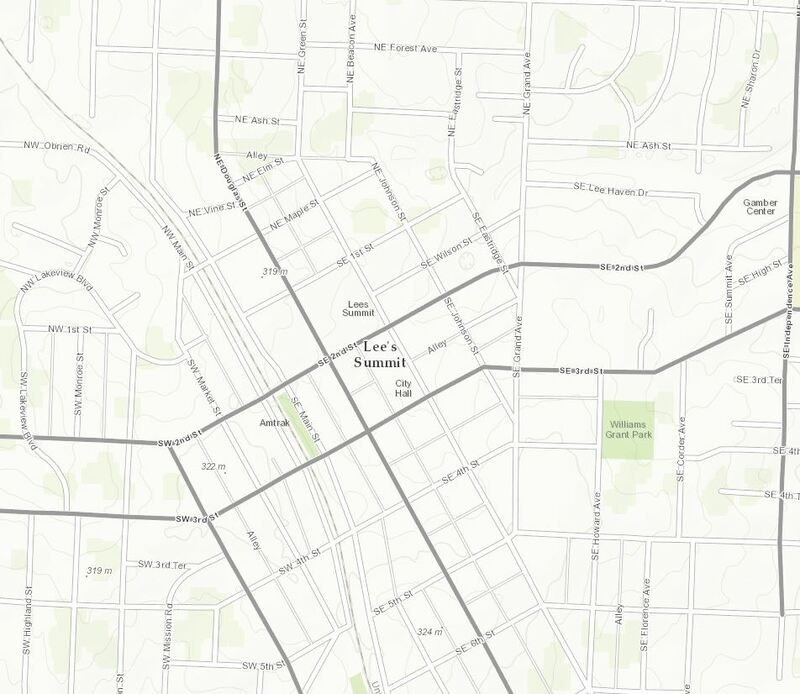 Ames is made up of several distinct neighborhoods, including Campustown where one can find restaurants and nightlife venues that are unique to Ames. The next newest contributor is also in Iowa, Johnson County (Topo 1:9k to 1:1k). Johnson is the fifth most populated county in the state of Iowa and home to, the county seat of Iowa City. 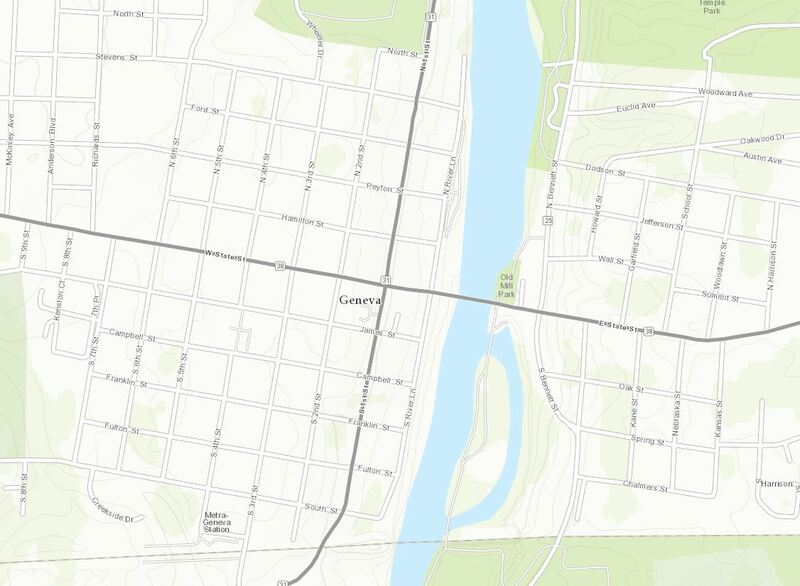 Iowa City residents will enjoy the updated basemap when using this web map of Iowa City Bike Trails. 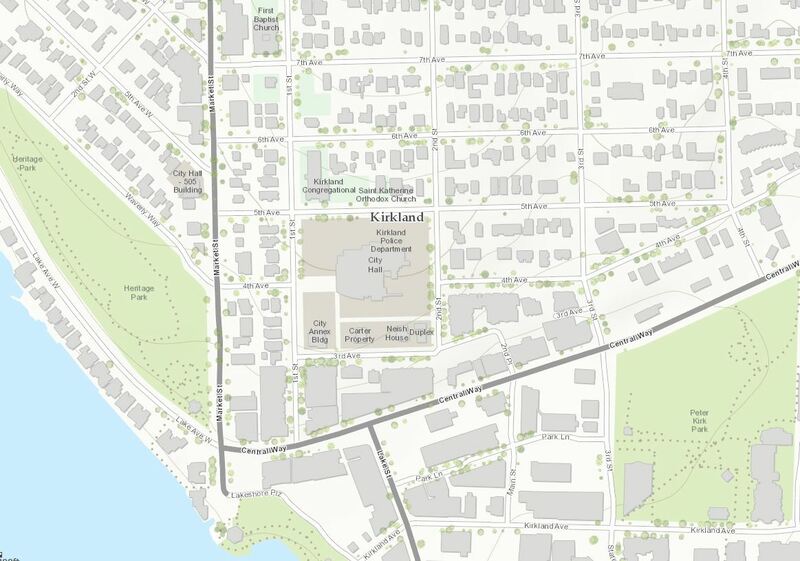 We have a new contributor on the west coast, Kirkland, WA (Topo 1:9k to 1:1k). Kirkland’s vibrant downtown attracts locals and visitors to enjoy parks, shopping and eateries. If you hurry, you can still register for the TriFreaks Kirkland Triathlon. Local proceeds will support community organizations in this 11th annual event starting in Juanita Beach Park on September 21. 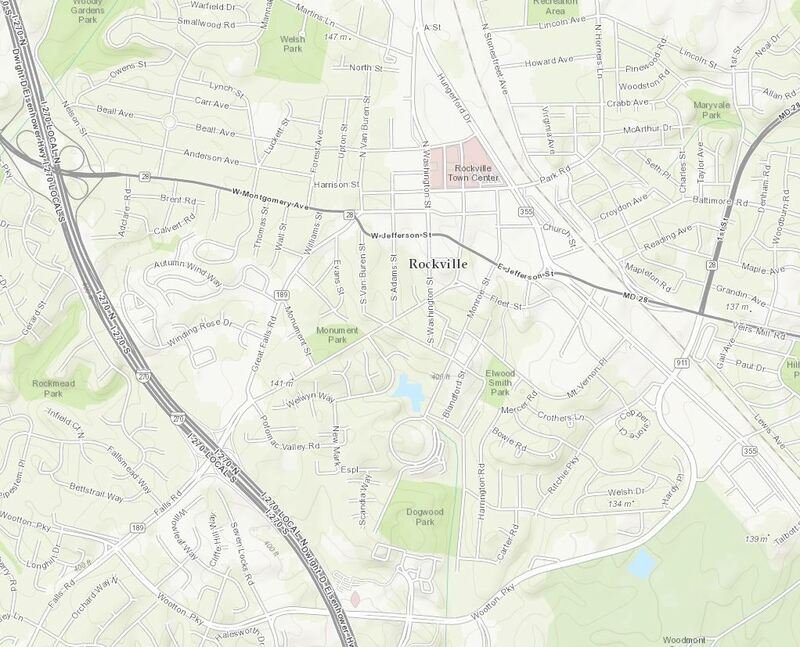 Our last new contributor for this update is Rockville, MD (Topo 1:9k to 1:1k). 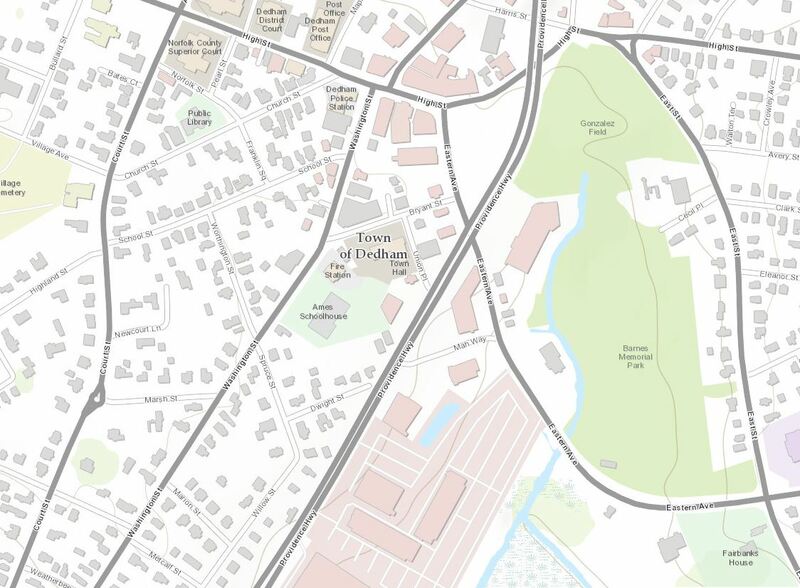 The City of Rockville, MD has put together a rather nice map gallery that illustrates demographic data, bike paths, historic homes, and much more. 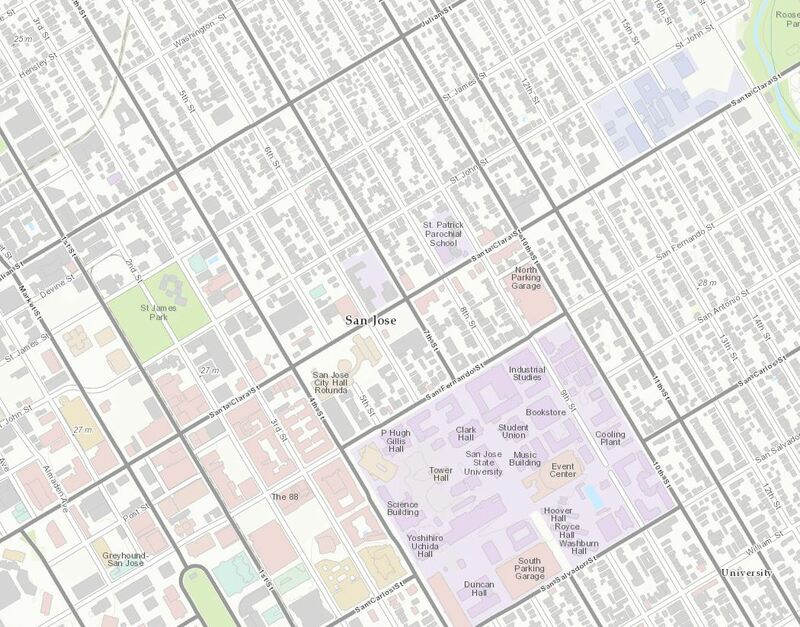 They are also using a variety of different community basemaps to describe these maps themes. 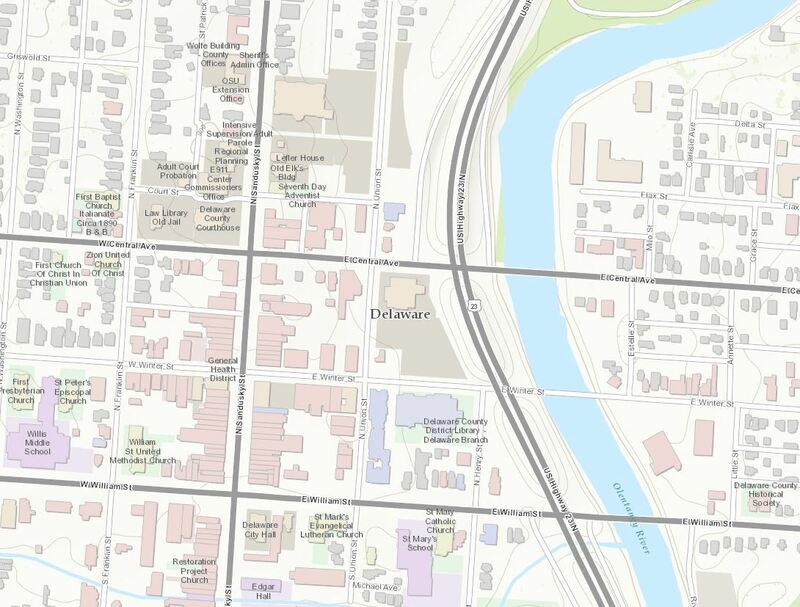 Select map layers from the World Topographic Map are now being leveraged in other basemaps like Streets Map, theLight Gray Canvass Map and other reference maps. 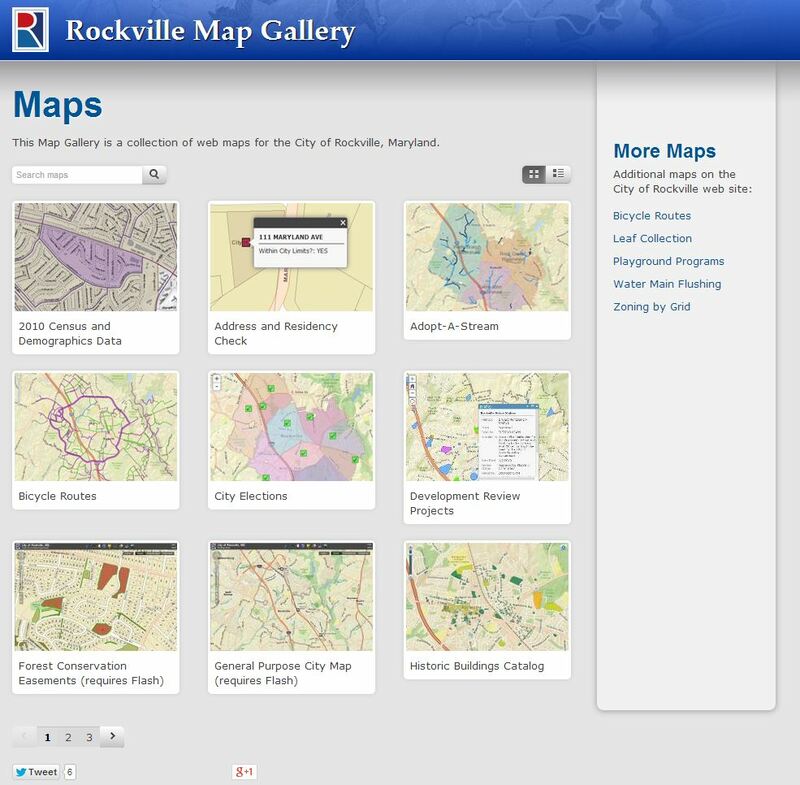 Rockville can now take advantage of a variety of basemaps to support their work. In addition to the great new contributions, there are also 7 updates. In the state of Colorado there are 2 community updates Boulder, CO(Topo 1:9k to 1:1k) and Clear Creek County (Topo 1:9k to 1:1k). 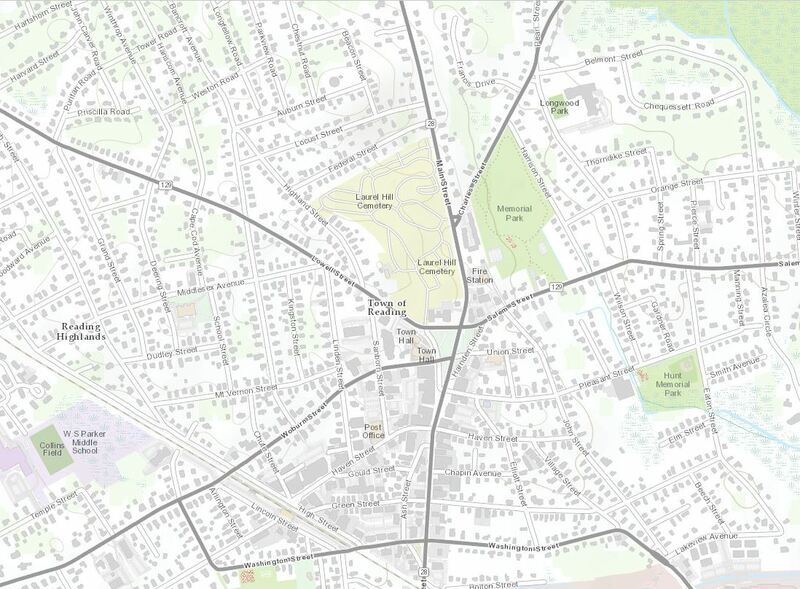 The Town of Dedham, MA (Topo 1:9k to 1:1k) has provided updates to their content. The remaining updates include 4 communities in the Midwest region of the country. Delaware County, OH(Topo 1:9k to 1:1k), Jasper County, MO (Topo 1:9k to 1:1k), Kane County, IL (Topo 1:9k to 1:1k), andMilwaukee County, WI (Topo 1:9k to 1:1k). All of these cities and counties have been keeping their content routinely updated through participating inCommunity Maps. Participation, however, does not end with simply contributing your organization’s content, but more importantly using the community basemaps to help get your work done. 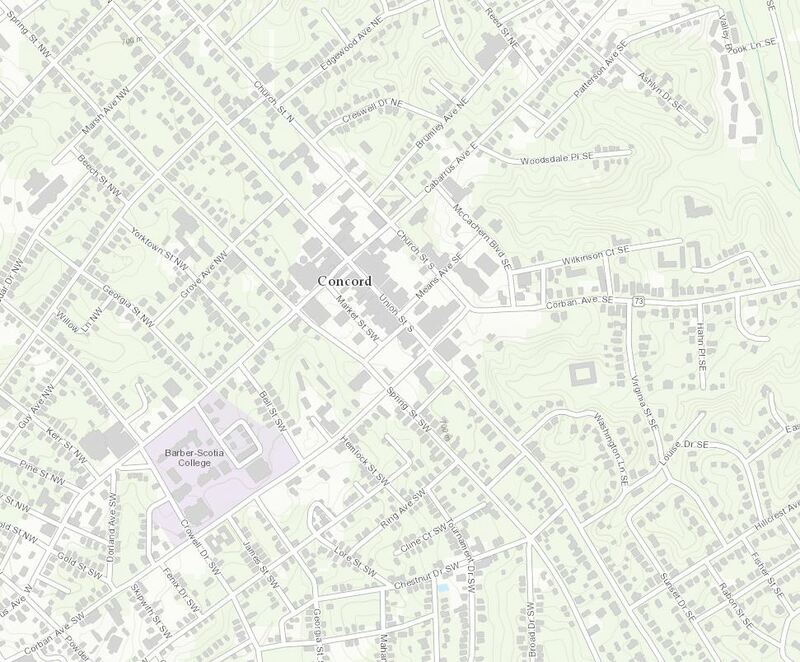 Our user community is accomplishing great things by contributing to the Living Atlas Basemaps. 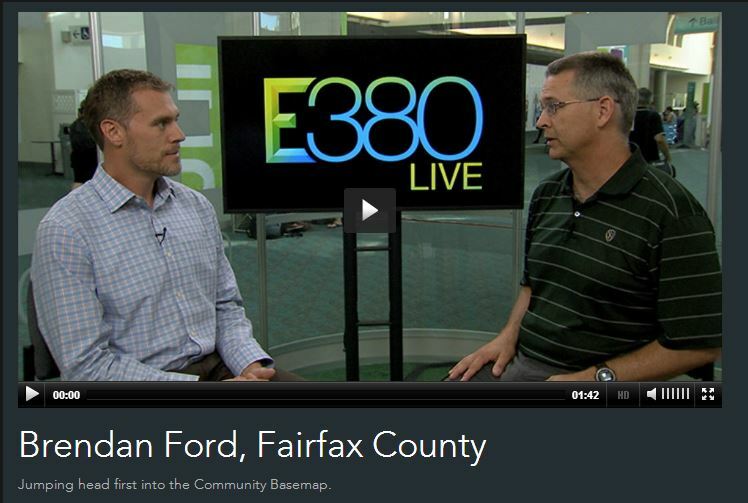 We recently featured Fairfax County, VA during an interview at the User Conference in July. The testimony speaks for itself. 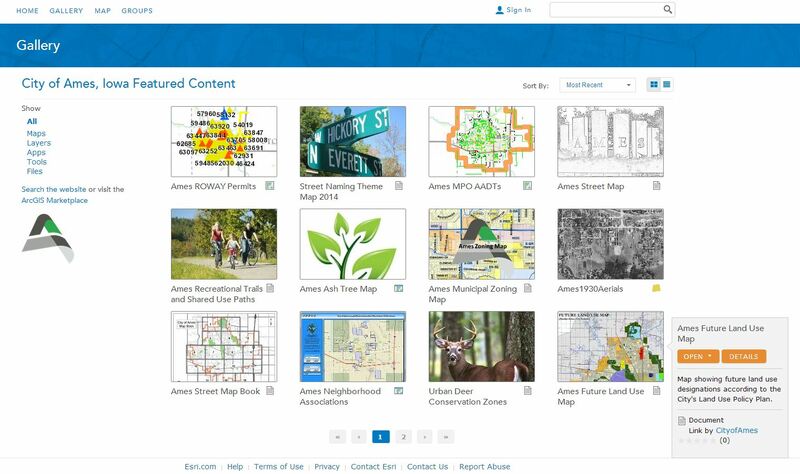 If you work for an organization that is benefiting from Community Maps Participation and would like to share your work with our expanding user community, please contact Shane Matthews (smatthews@esri.com) or Community Maps (communitymaps@esri.com) and tell us your story and have a chance to be featured in aCommunity Maps Webinar segment. The Urban Observatory wants to add your customer's cities to the compare app and to the Urban Systems collection of the Living Atlas. 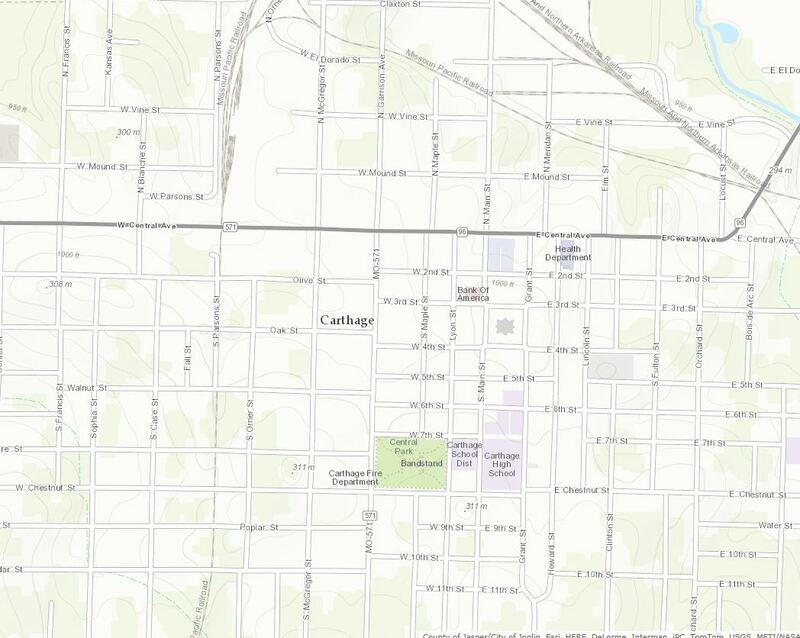 Many of your customers may be already contributing to the Community Basemaps. If they are, they would be great candidates for participating in the ongoing conversation about the largest things we build: cities. Please share the PDF with all of the cities you work with. 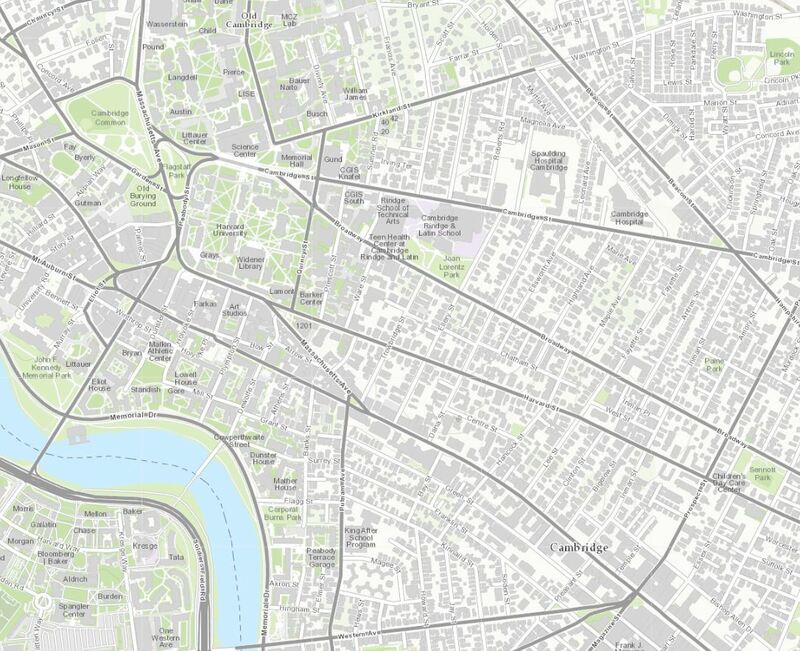 The Urban Observatory provides a framework for answering questions about cities through maps. 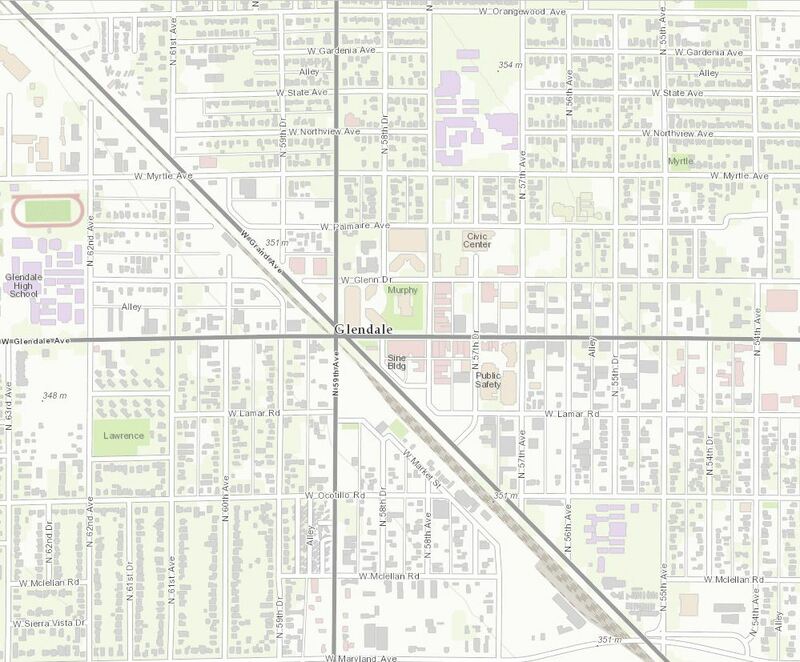 Questions related to where people live, work, and play can be answered by comparative visual analysis.